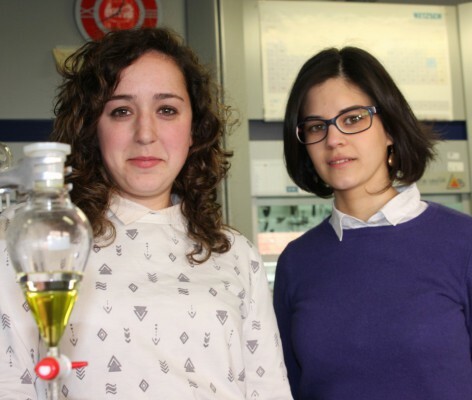 Helena Passos obtained her MSc degree in Chemical Engineering from the University of Aveiro in 2012. 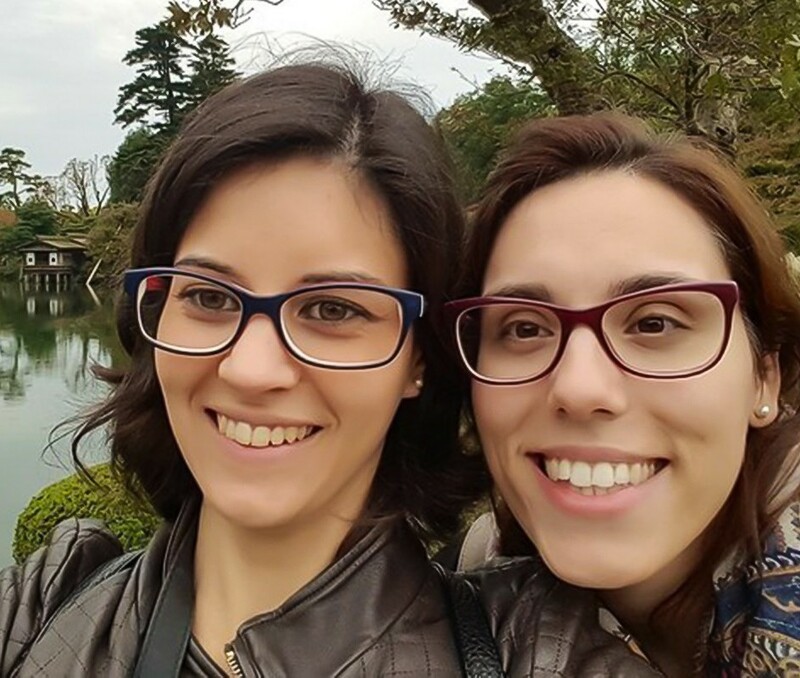 After being awarded with a Fundação para a Ciência e Tecnologia (FCT) PhD scholarship, in June of 2017, she completed a European PhD in Chemical Engineering at the University of Aveiro, having during her PhD studies trainees at Technical University of Dortmund, Germany and Tokyo University of Agriculture and Technology, Japan. 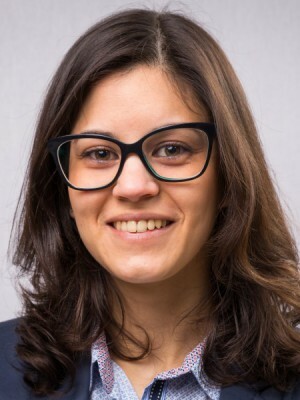 From July of 2017 to July of 2018, H. Passos was a post-doctoral researcher involved in an international ERA-MIN project concerning the recovery of cobalt and REE from NiMH batteries recycling at CICECO – Aveiro Institute of Materials, University of Aveiro, under the supervision of Prof. Dr. João A. P. Coutinho and in a straight collaboration with the research institute Laboratoire d'Electrochimie et de Physico-chimie des Matériaux et des Interfaces (LEPMI), Grenoble, France. Currently, H. Passos is involved in a European Research Council (ERC) Grant focused on the use of aqueous biphasic systems for the purification of egg yolk antibodies as alternative biopharmaceuticals at CICECO – Aveiro Institute of Materials, University of Aveiro, under the supervision of Dr. Mara G. Freire. Since 2012, Passos published 27 articles in international peer reviewed multidisciplinary high impact journals (ISI, h-index 12), and presented several oral and poster communications in national and international conferences. 2013 - 2017 | European PhD in Chemical Engineering, with specialization in Bioengineering | University of Aveiro, Portugal | Thesis title "Development and characterization of new extraction platforms using ionic-liquid-based aqueous biphasic systems", supervised by Prof. Dr. João A.P. Coutinho (UA) and co-supervised by Dr. Mara G. Freire (UA). 2007 - 2012 | MSc in Chemical Engineering | University of Aveiro, Portugal | Thesis title "Extraction of bioactive compounds with ionic liquid aqueous solutions", supervised by Prof. Dr. João A.P. Coutinho (UA) and co-supervised by Dr. Mara G. Freire (UA). 09/2016-12/2016 | Researcher as PhD student | Department of Biotechnology, Tokyo University of Agriculture and Technology, Japan. 03/2013-05/2013 | Researcher as PhD student | Laboratory of Thermodynamics, Technical University of Dortmund, Germany. 08/2011 | Trainee student in quality control (professional traineeship) | Bresfor - Indústria do Formol, S.A., Portugal. CICECO - Aveiro Institute of Materials, University of Aveiro, Portugal. Thermoreversible aqueous biphasic systems highlighted in the radio program of February 11th, 2016. Trabalho do Departamento de Química e do CICECO publicado no jornal Scientific Reports. 2018, SEPARATION AND PURIFICATION TECHNOLOGY, 200, 84-93. 2018, PHYSICAL CHEMISTRY CHEMICAL PHYSICS, 20, 20, 14234-14241. 2018, PHYSICAL CHEMISTRY CHEMICAL PHYSICS, 20, 15, 9838-9846. 2018, PHYSICAL CHEMISTRY CHEMICAL PHYSICS, 20, 13, 8411-8422. 2018, PHYSICAL CHEMISTRY CHEMICAL PHYSICS, 20, 24, 16477-16484. 2017, GREEN CHEMISTRY, 19, 17, 4012-4016. 2017, PHYSICAL CHEMISTRY CHEMICAL PHYSICS, 19, 18, 11011-11016. Is It Possible To Create Ternary-like Aqueous Biphasic Systems with Deep Eutectic Solvents? 2017, ACS SUSTAINABLE CHEMISTRY & ENGINEERING, 5, 10, 9402-9411. 2017, ANGEWANDTE CHEMIE-INTERNATIONAL EDITION, 56, 47, 15058-15062. Are Aqueous Biphasic Systems Composed of Deep Eutectic Solvents Ternary or Quaternary Systems? 2016, ACS SUSTAINABLE CHEMISTRY & ENGINEERING, 4, 5, 2881-2886. 2016, GREEN CHEMISTRY, 18, 17, 4582-4604. 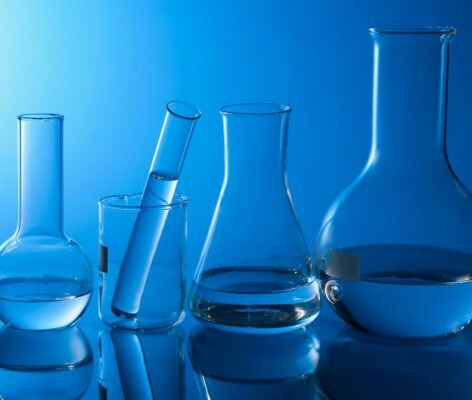 Why are some cyano-based ionic liquids better glucose solvents than water? 2016, PHYSICAL CHEMISTRY CHEMICAL PHYSICS, 18, 28, 18958-18970. 2017, supervised by João A. P. Coutinho and Mara G. Freire. 2012, supervised by João A. P. Coutinho and Mara G. Freire.